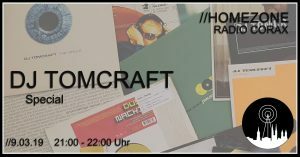 Discoschrottplatz | Partys und mehr! 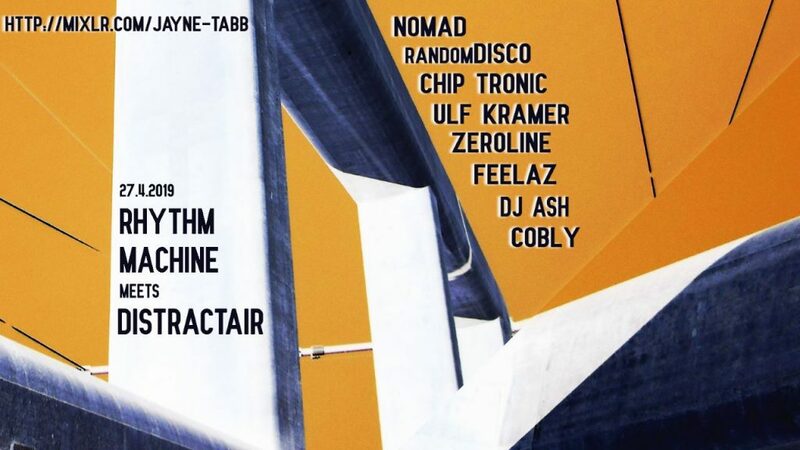 Welcome to our first of two Rhythm Machine Meets DistractAir broadcasts in 2019. A collaborative project between DistractAir from England and Kaossfreak from Germany. Each organise 4 DJ’s or LiveActs usually with 60 minutes of play time. In dieser Sendung gibt es ein Special vom DJ Tomcraft!